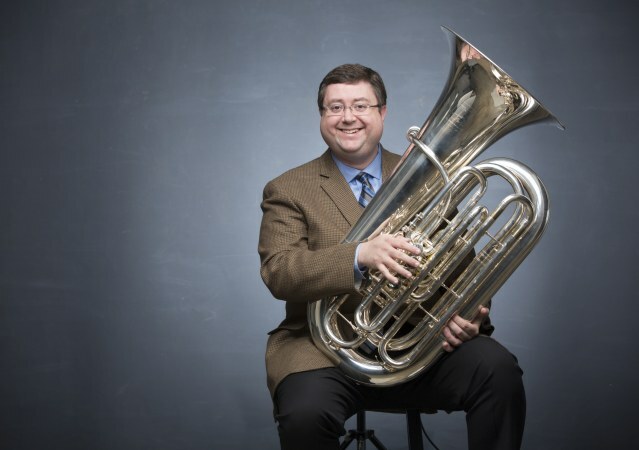 Dr. Chris Combest is Assistant Professor of Tuba at Middle Tennessee State University where he teaches applied tuba and performs with the MTSU Faculty Brass Quintet. 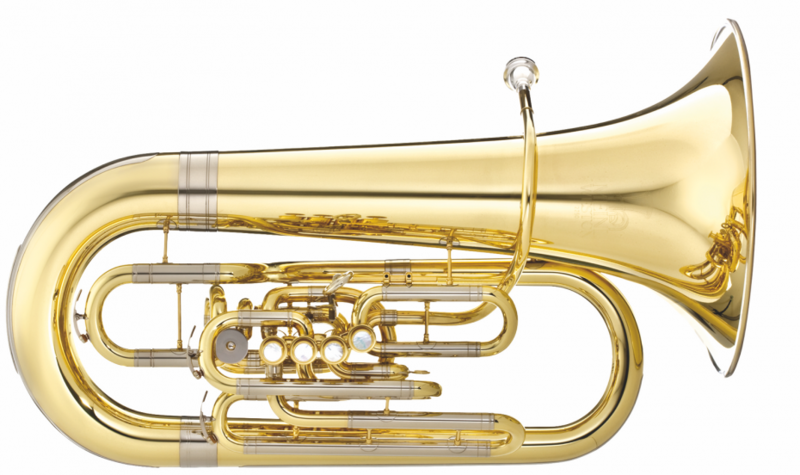 A board member for the Leonard Falcone International Euphonium-Tuba Competition, Dr. Combest has held teaching positions at Indiana University Southeast, the University of Texas-San Antonio, Southern Illinois University, the University of Illinois at Urbana-Champaign and the Blue Lake Fine Arts Camp in Twin Lake, Michigan prior to joining the faculty at MTSU in 2016. Principal Tubist with the Wintergreen Festival Orchestra and former tubist with the Louisville Orchestra, Dr. Combest has performed with the Indianapolis Symphony, San Antonio Symphony, The U.S. Army Field Band, Dallas Wind Symphony, Lexington Philharmonic, Illinois Symphony, Ash Lawn Opera, Tulsa Opera-Ballet, Chattanooga Symphony, Huntsville Symphony and various artists including film composer John Williams, Audra McDonald and the Canadian Brass. He appears on recordings for National Public Radio, the BBC, Disney and can also be heard on the Polyphonic and Albany music labels. Dr. Combest has served on judging panels for international solo competitions including the Leonard Falcone Competition and the International Tuba Euphonium Conference Solo Competition. He has performed at the International Tuba Euphonium Conference (2016, 2014, 2012) and the U.S. Army Band Tuba-Euphonium Conference in Washington, D.C. (2011) and is a Life Member of the International Tuba Euphonium Association where he is Competitions Chair and an Associate Editor for the ITEA Journal.